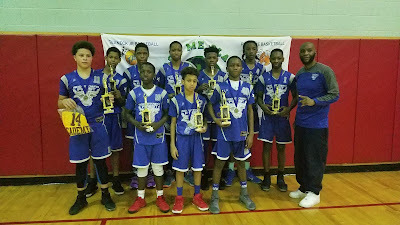 BASKETBALL SPOTLIGHT NEWS: Teach Me Classic 13U Green Division Championship Recap: Middletown Finest Gets The Job Done! 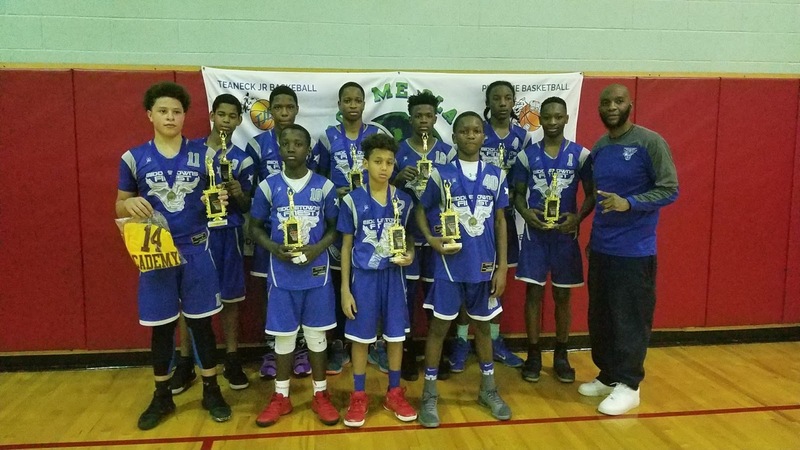 Teach Me Classic 13U Green Division Championship Recap: Middletown Finest Gets The Job Done! Middletown Finest de-throwns 2 time reigning Champions, NY-RENS, is a battle of the best (42-28). The game was dominated by MFA's guard play of #11 Jordan Ruggerio (13pts) and game MVP #18 Arthur Harris (16pts). #4 Machi Plummer was named the TMC League MVP for best all around player. 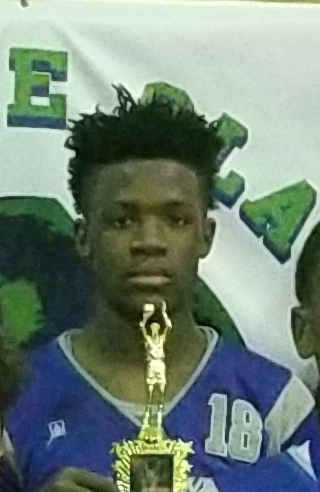 MVP Arthur Harris (Middletown Finest)- Harris put on a show in the finals and led all scorers with 16 points. He will be on display again this upcoming weekend at the Basketball Spotlight Clash For The Cup.